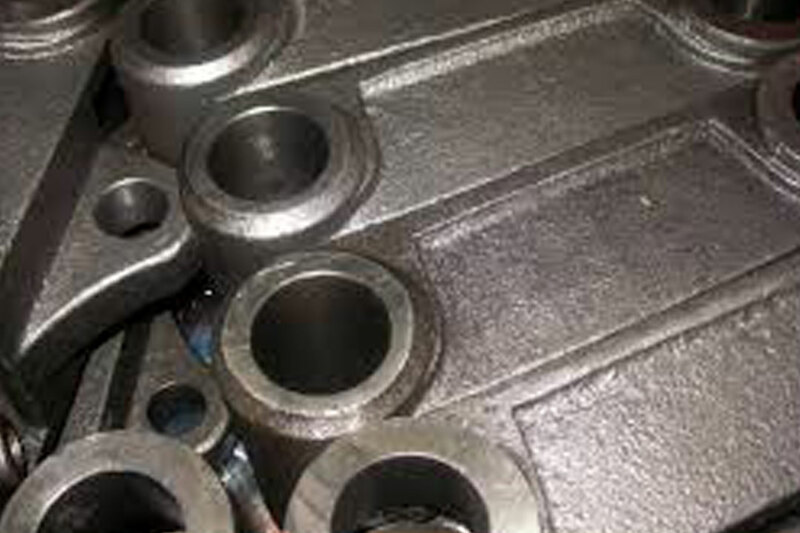 Cast Iron Castings have become a prominent in the Engineering sector having wide range of applications like Piping, Machines, Cylinder heads, automotive industry parts, Cylinder blocks, and Gear box cases. 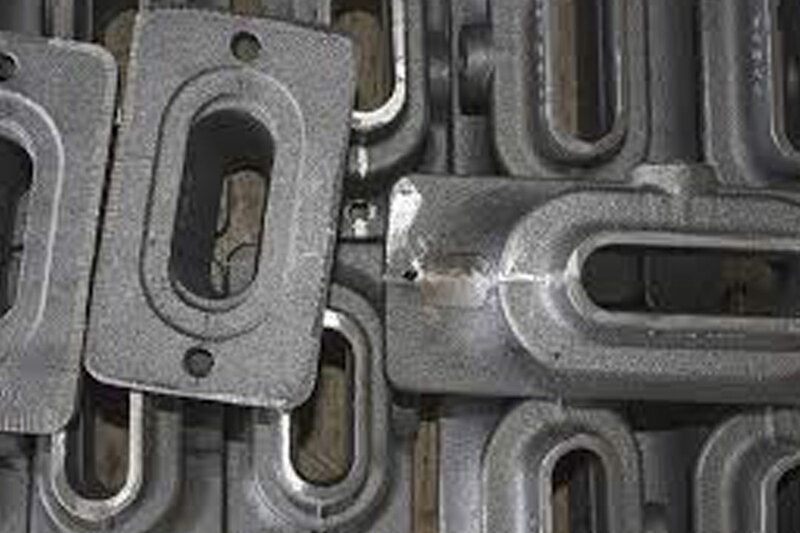 Cast Iron Castings is widely used for its quality features like good fluidity, Castability, relatively low meting point, excellent machinability, resistance to deformation and wear resistance. Cast Iron Castings is majorly used to make various types of utensils, pans, pots that are used for heating purposes. Cast Iron Castings maintains Heating temperature. Once a cast-iron pan is hot, it will maintain the good temperature effectively than stainless steel. Cast Iron surface dole out heat from the stone evenly. Cast Iron is used in Bakery for baking purpose and even to make stoves from a single piece of mould. Cast iron was prominently used in the Foundries which manufactured the machinery used industrial and agricultural sector. Cast iron was also widely used for making frame and fixed parts of machinery which included spinning and later weaving machines in textile mills. Cast iron castings played a major role to construct tall buildings without thick walls required to build masonry buildings of any height.